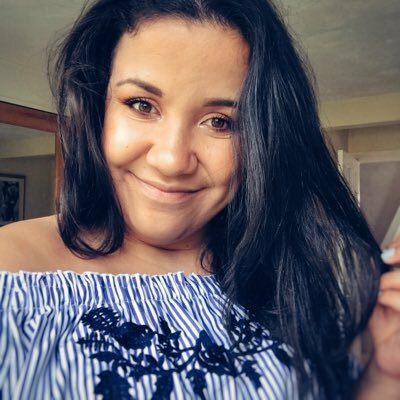 Some of you may have seen that about two weeks ago I went on a city break to Dublin with my boyfriend. 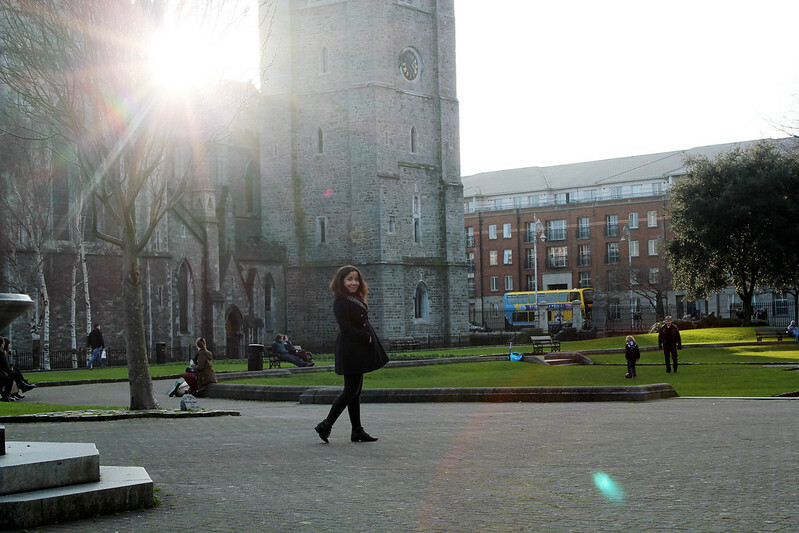 Dublin is a place I've always wanted to visit as I've heard its a city of character. 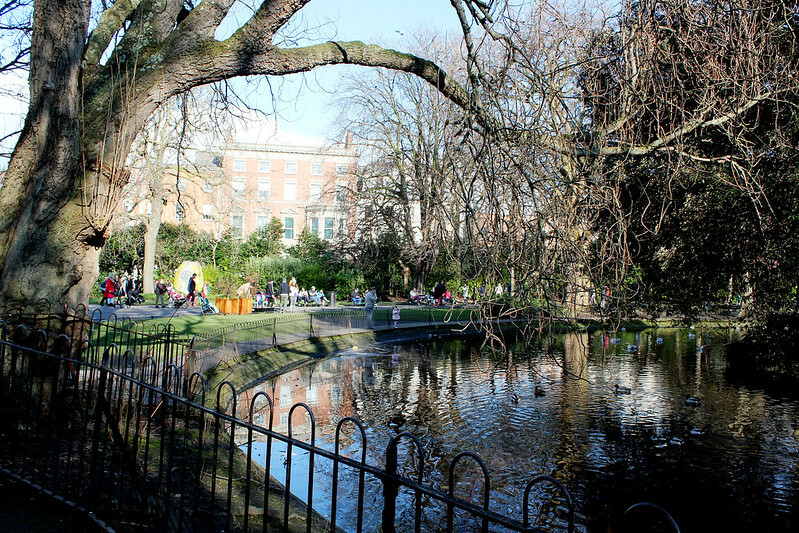 I love exploring new places and as a new challenge in 2015 me and my boyfriend have set ourselves a list of things we want to do in 2015 and visiting Dublin was one of them! 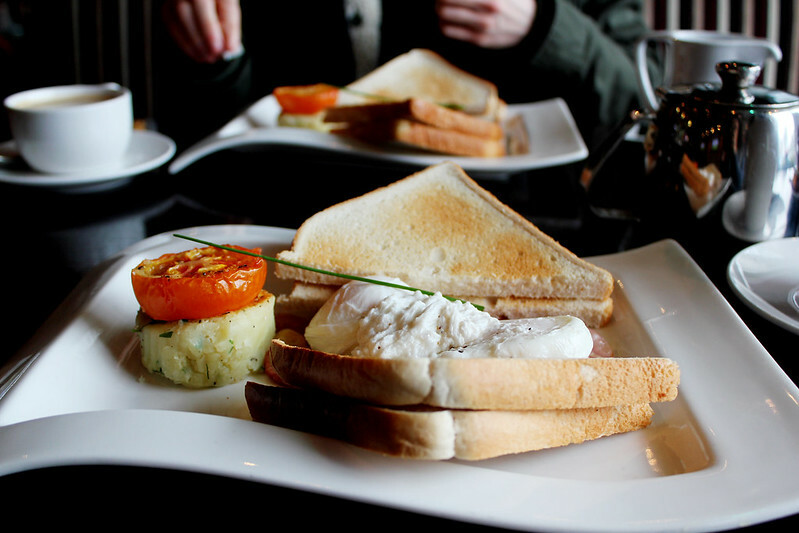 After we had a 5am start and caught a plane at 7.50am (so early) when we got to Dublin we headed to the nearest bar/restaurant we saw which served breakfast. I think this was called Riverside Bar and it didn't disappoint anywhere which does poached eggs is a good place to me! 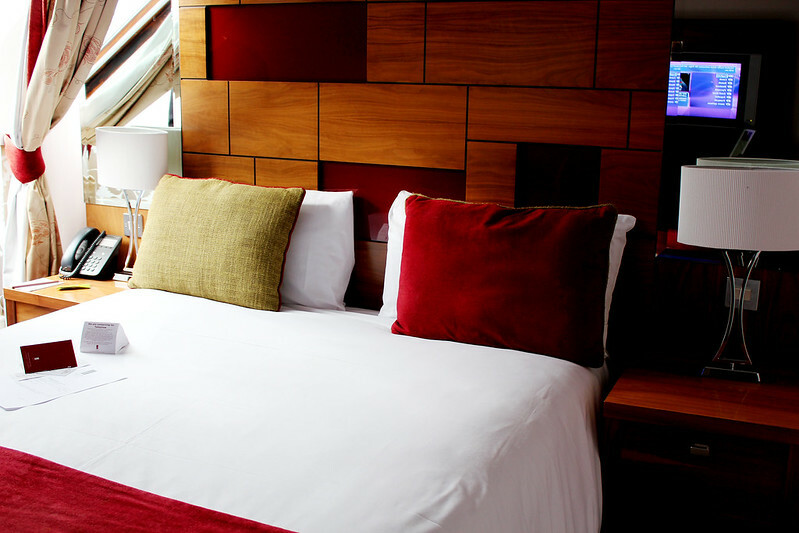 We then checked in at our hotel which was called Clontarf Castle which was absolutely lovely. We stayed for 2 nights and had breakfast each morning which was so yummy! There was a great selection of cooked food, croissants, scones, fruit and cereals and it was all just so nice. 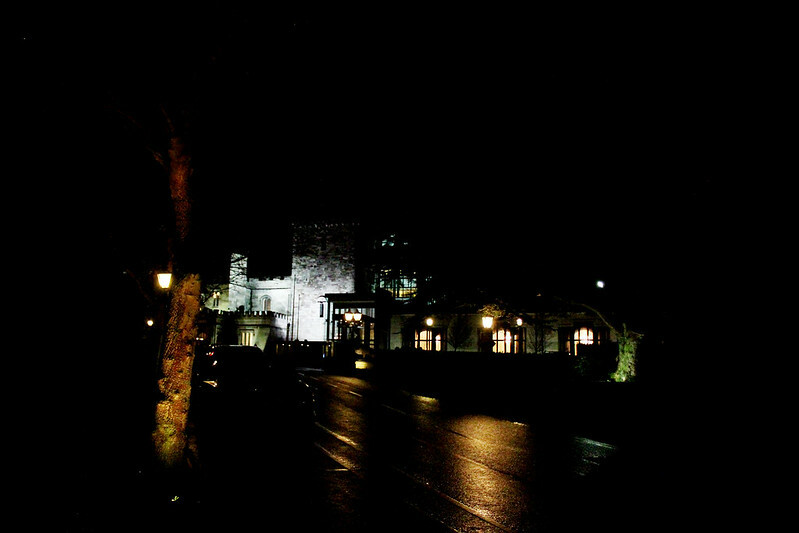 The hotel was a castle and was amazing just look how great it looks at night?! 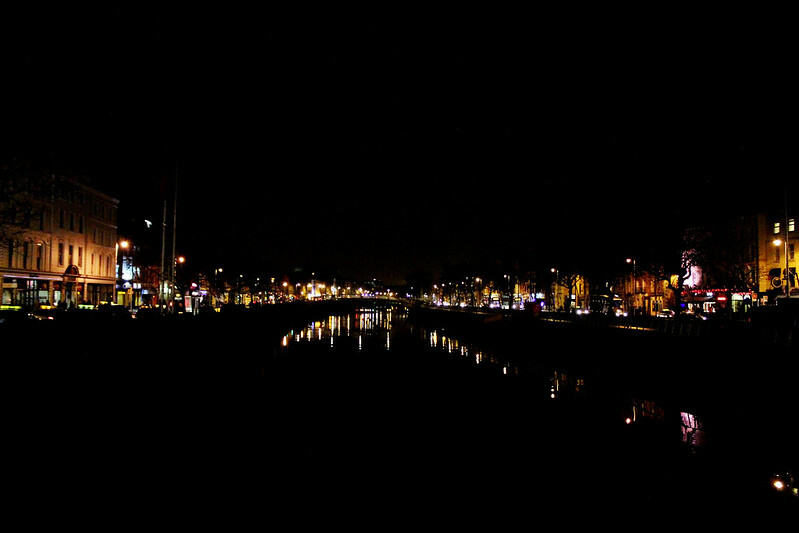 The hotel looked so nice walking up to it at night after a long day in Dublin. We used a bus pass to get around the city and our hotel was a little further out so no noise from the city centre! 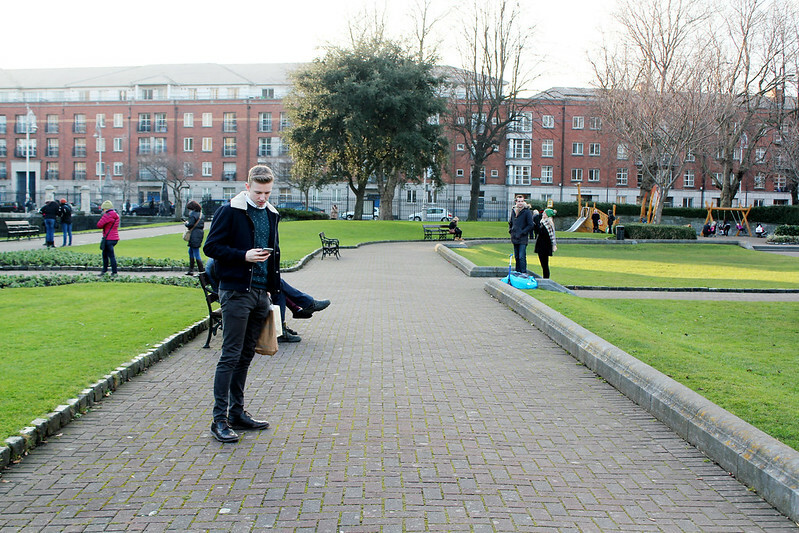 We spent our first day wandering around the city, we went to Stephen's green and to a local shopping centre. 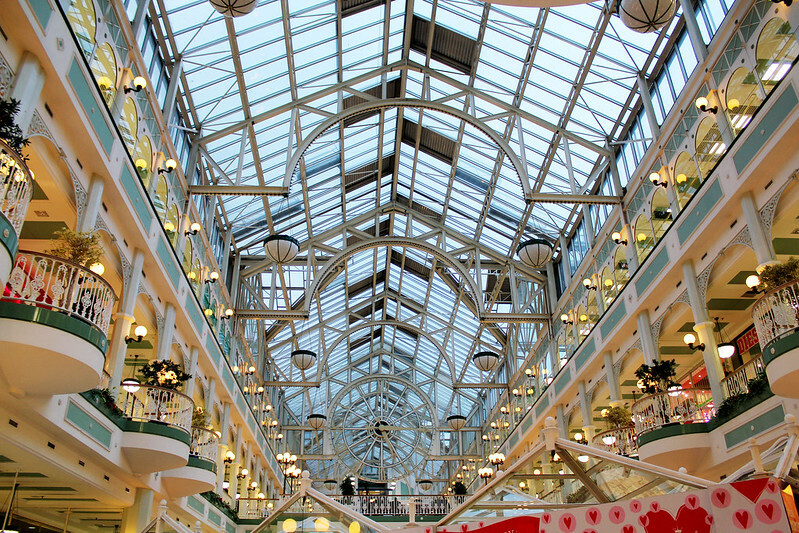 I took a photo of the ceiling in the shopping centre as it looked so nice! We visited St Patricks Cathedral too which was so pretty. Ben took this photo of me which I loved! As you can see it was cold there so had to wrap up warm! 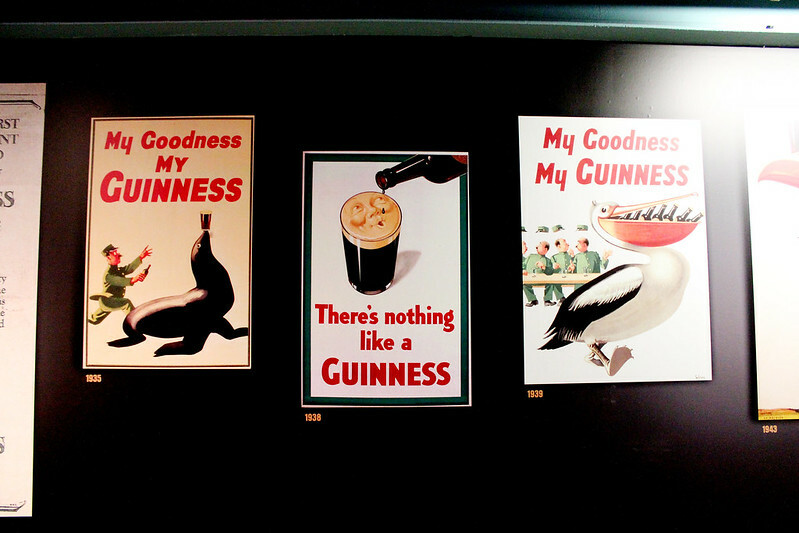 We then went to the Guinness Storehouse the next day which I'd highly recommend. It was amazing! 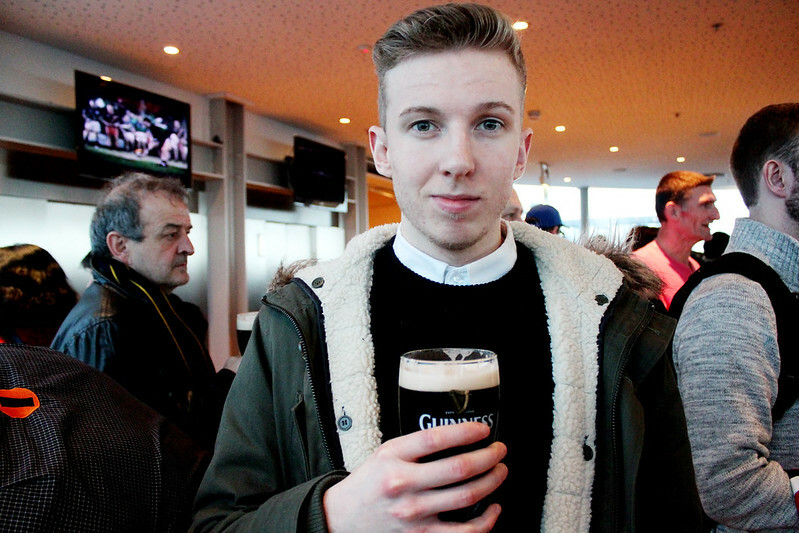 I've never tried Guinness before and neither had Ben and we both ended up liking it! 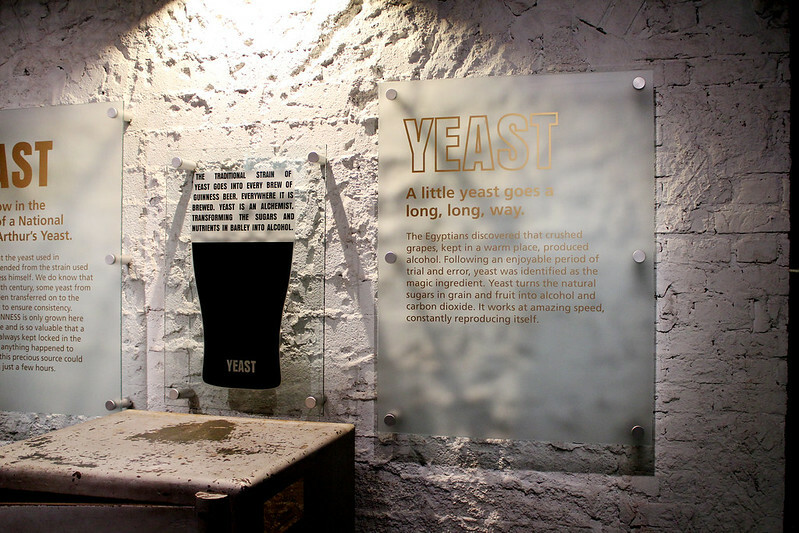 We did a tour of The Storehouse, poured our own pints and then enjoyed them on the top floor of the storehouse which was a really nice bar with an amazing view. We ended up spending most of the day there it was just so nice. We ate at some really nice places while we were there. My favourite was when we went to Crackbird. It was a bit like Nando's but with a mexican twist. 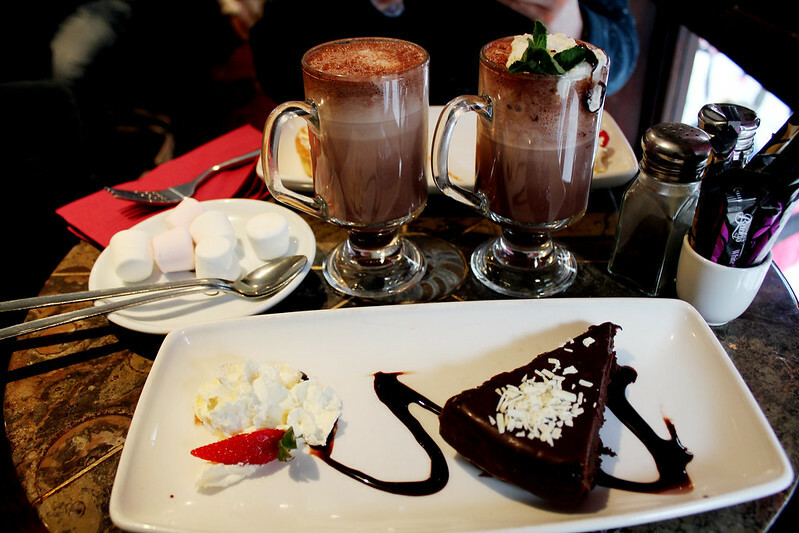 On Valentines day we went to Bewley's cafe which was so nice. I'd highly recommend the fudge cake and the hot chocolate it was so yummy! 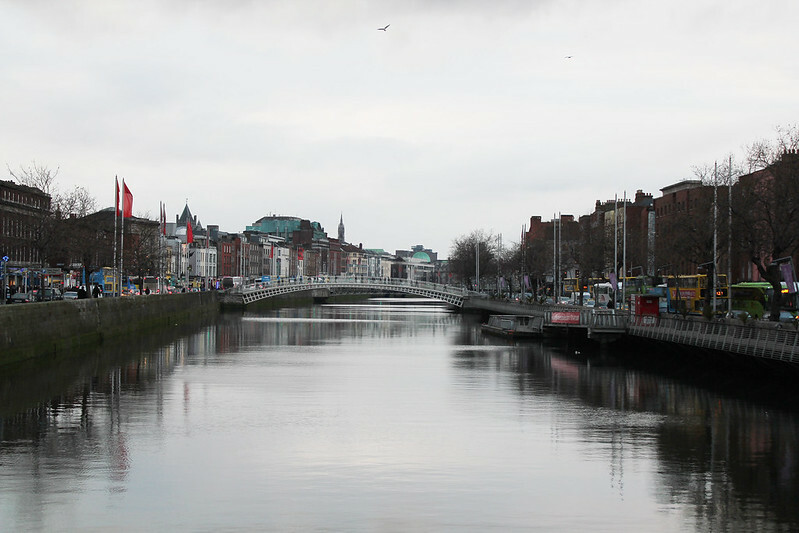 I just thought I'd share some of my photos from the few days away we had and we actually spent valentines day in Dublin which was so lovely too. I would highly recommend visiting Dublin, especially with your other half. There's so many great places to eat and pubs to visit and places to see! Love Dublin ! Your photos are looking very nice ! Seems like you had a good time ! I love Dublin, nice to see you had a lovely time! Your pictures look so so lovely, looks like you had a wonderful time! I would love to visit Dublin! So glad you had a good time! I have quite a few pals from Dublin at uni and they say it's live! I want to go even more now! 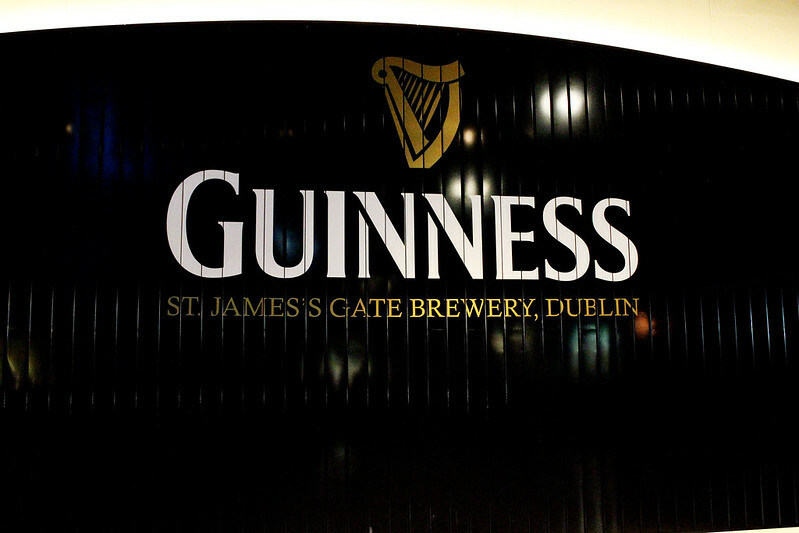 Your travel photos are amaze, I love Dublin there is so much to do!